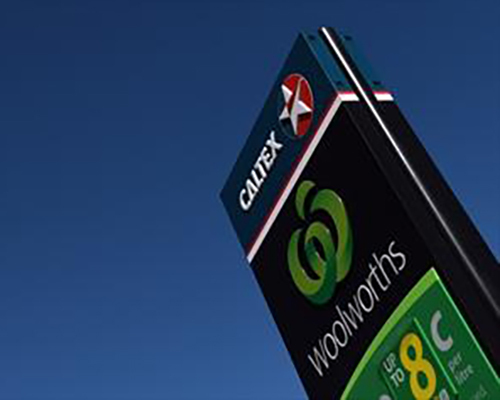 The above prices apply at 500+ “Caltex Woolworths” branded service stations around Australia. Be very clear about this … those prices do not apply to “Caltex Star Mart” or “Caltex Starshop” branded fuel outlets. At those outlets, prices are hugely higher … not $29.00, but a whopping $39.95! A massive $10.95 extra! Our advice is to ALWAYS ask the price before handing your gas bottle to an attendant. If driving any distance, always ring the seller first. It is very frustrating to find the seller is a) out of gas, or b) our price is out of date. Mind you, some service station attendants won’t give prices out over the phone. Our advice … go elsewhere! If you are prepared to swap, there are countless locations on our website where operators are not so coy. Remember, all the data appearing in our database is provided by volunteers. We check the details by phone and show the check date and informant’s name. However, we cannot be held responsible if the prices increase after the check date. Also, bear this final point in mind … make sure the swap bottle you receive is less than ten years old. Then you can always take it to a REFILL outlet if you wish and have it refilled. With metal gas bottles, there is no such thing as a SWAP ONLY bottle. Refilling will often save you a motza!